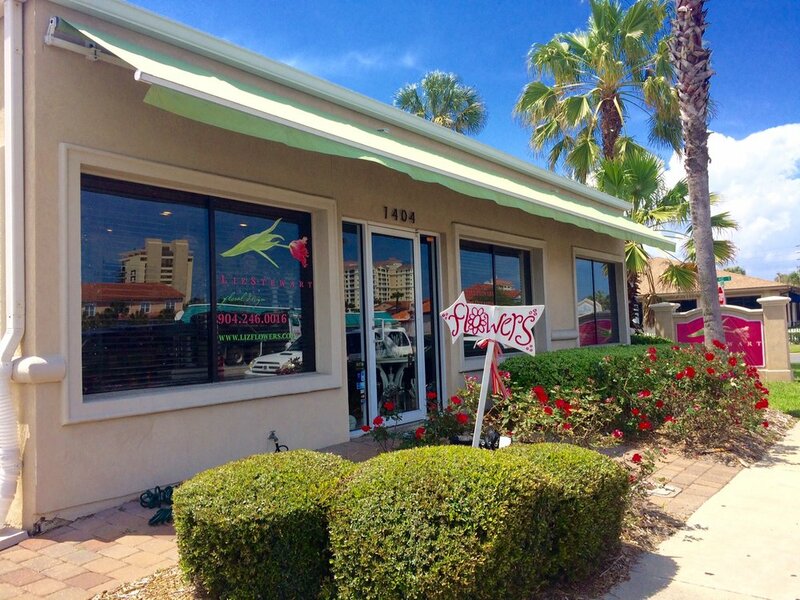 Born in 2000, out of her garage in Jacksonville Beach, Liz Stewart Floral Design has grown exponentially and is considered the "go to" in fine floral design in North Florida. Liz started the business by offering services for small weddings & events but the business really took off when she was asked to design flowers and decor for The Cummer Ball, Jacksonville's premier social gala. In the decade since, she has continued to grow the business with the help of long-time co-worker, lead designer & friend, Tiffany Marus. In addition to Liz & Tiffany, the company also employs several lead designers, customer service/delivery specialists and a sales manager. Liz's love of flowers began at an early age as she helped her mother in their family garden. 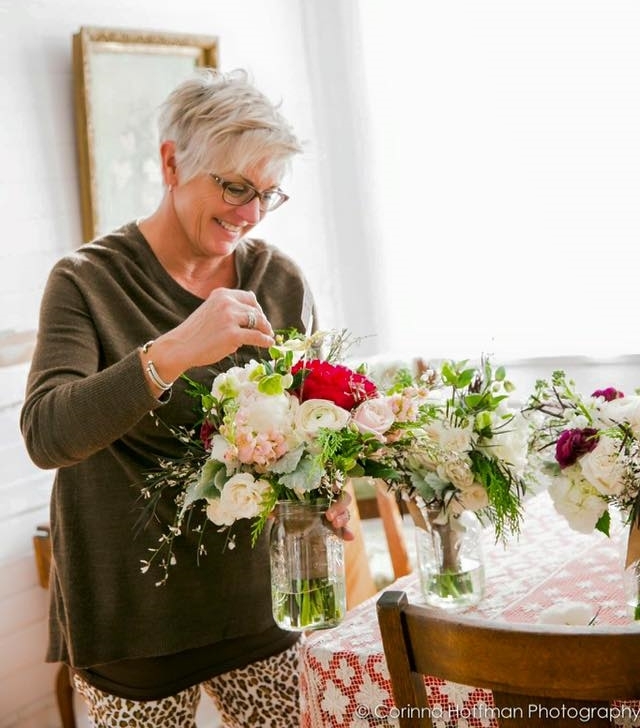 She dabbled in floral design, container gardening and wreath making as a stay at home mom, when a good friend encouraged her to pursue floral design as a career, Liz began her studies in floral design at a local community college to learn the art. Following that she honed her skills at several high-end design studios in Connecticut, Minneapolis & Jacksonville, FL before starting her business at the beaches in 2000. Liz is a self described Romantic and wedding design is her true passion. Her favorite flower is a Peony.